There is lots of excitement and good news to report this summer from our students! An impressive number of our seniors have graduated from high school and will be heading to college in the Fall! Preliminary data indicates that over 90% of Juma youth have graduated and all are moving on to post-secondary education with the majority going to four-year colleges. 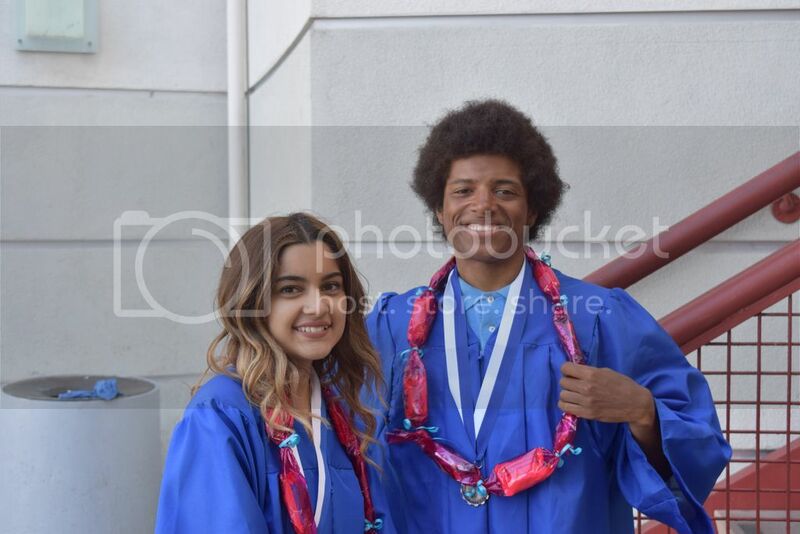 Our graduates will be starting college at San Jose State University, UC Santa Cruz, Skidmore College, UC Davis, UC Berkeley, UC Riverside, UC Santa Barbara, and San Francisco State University, just to name a few. We are extremely proud of our 2016 graduates for their hard work and dedication over the last three years. What an exciting journey it has been! Our new sophomore students are showing a high level of enthusiasm in the program as they learn the ropes of ballpark vending and get acquainted with Juma classes, counselors, and youth. They have now opened their checking and savings accounts, and have started putting some or all of their paycheck away in order to save for college. Over the rest of the summer, students will be visiting several colleges and attending career tours where they will visit the offices of several of our corporate supporters and learn about different educational and professional pathways. It’s a busy summer for Juma youth and they are ready!